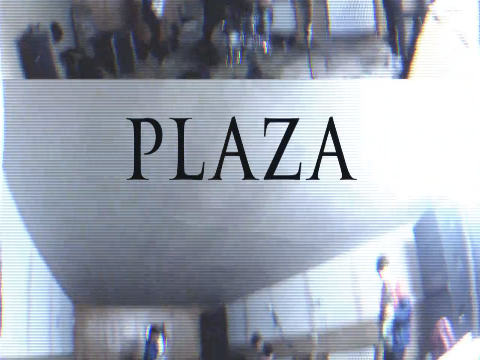 Following on from strong support from Huw Stephens and Phil Taggart at Radio 1, and John Kennedy at Radio x, not to mention a healthy dose of online buzz, PLAZA have unveiled the music video for acclaimed debut single ‘Totem’. With the band cutting their teeth on grungy skate videos, the self-produced promo brings this gritty style to their anthemic sound. The aesthetic once again showcasing their love for 90s alternative and obnoxious pop, which has helped them form their very own defiant brand of self-destructive Post-Indie music. 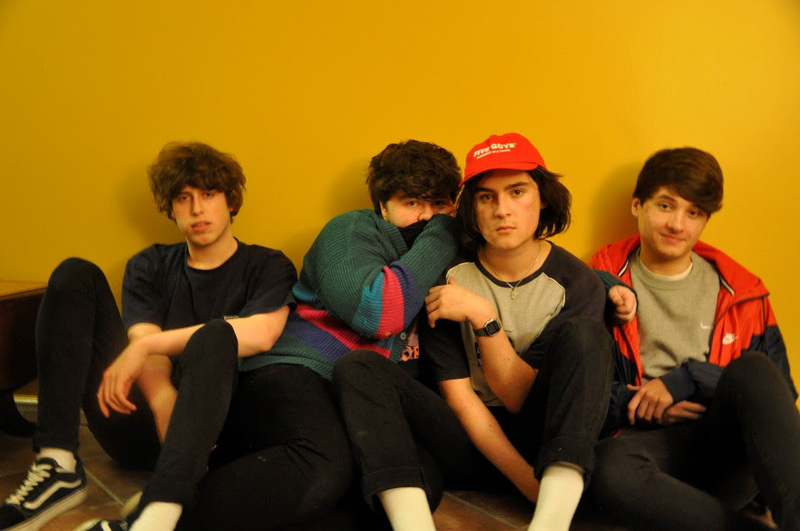 Since forming in 2015, Bradley, Will, Matt and Matt have seen their ambition grow tenfold after a host of packed out shows around the UK, including a tour with Clue Records’ Trash in early 2016, as well as slots at Tramlines Festival and A Carefully Planned Festival. Coming up are shows at The Finsbury in London on 21st April and festival appearances at Gold Sounds in Leeds (21st May) and Evolution Emerging in Newcastle (28th May).